A few days ago, the overseas media released the official map of the new Toyota Prius. 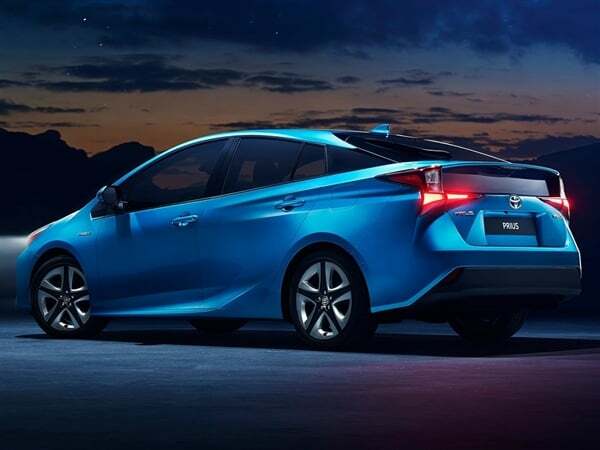 As a small change of the TNGA architecture and the fourth-generation Prius, the new car basically continues the design of the current model, and the details are optimized and adjusted. Overall, it is still “non-mainstream” and full of futuristic. 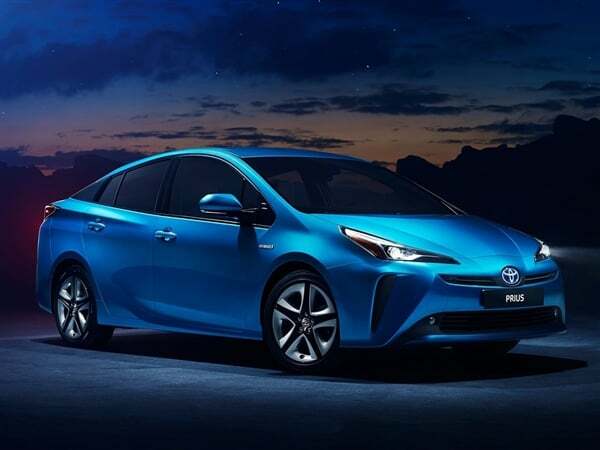 In addition, a major change in the new Prius is the addition of a four-wheel drive version, further enhancing the stability of the vehicle. It is reported that the new car will be officially unveiled at the upcoming Los Angeles Auto Show. 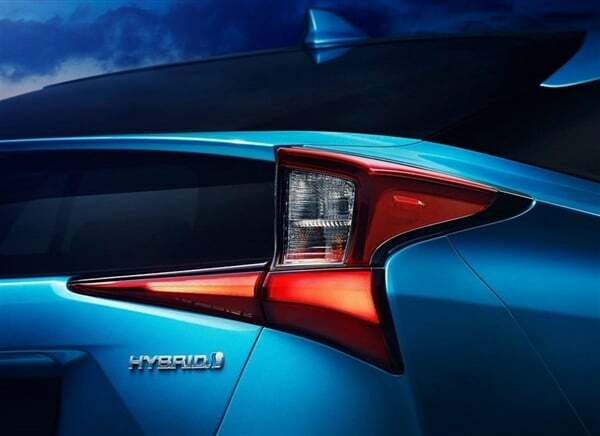 As shown in the official map, the new Prius continues the bold design style, and Zhang’s headlights match the slip-back body to create an ultra-low drag coefficient. The new car is equipped with 15-inch wheels and is sporty. In terms of interiors, the new car has changed significantly, equipped with an oversized LCD central control screen, equipped with functional steering wheel heating, front seat heating, eight-way adjustable front driver’s seat, HUD, smart key and more. In terms of convenience, the rear seats can be placed and the loading capacity is enhanced. 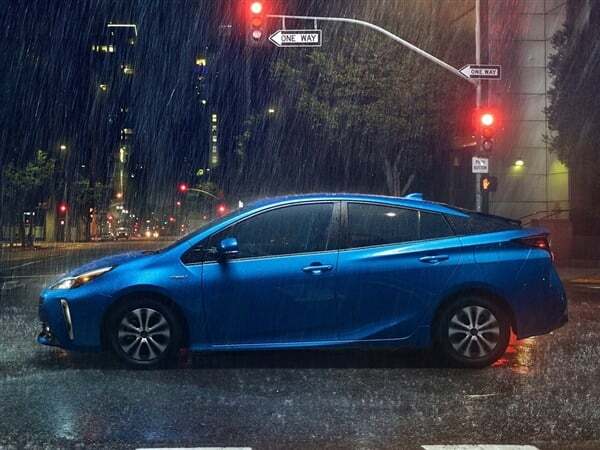 In terms of power, the new Prius continues the powertrain of the current model. It is equipped with a hybrid system consisting of a 1.8-liter naturally aspirated engine + electric motor. The engine has a maximum power of 72 kW and a peak torque of 142 Nm. In addition, the new car will be added with the AWD-e four-wheel drive system, the rear wheel of the four-wheel drive will be driven by an additional independent motor to improve the stability of the wet road. 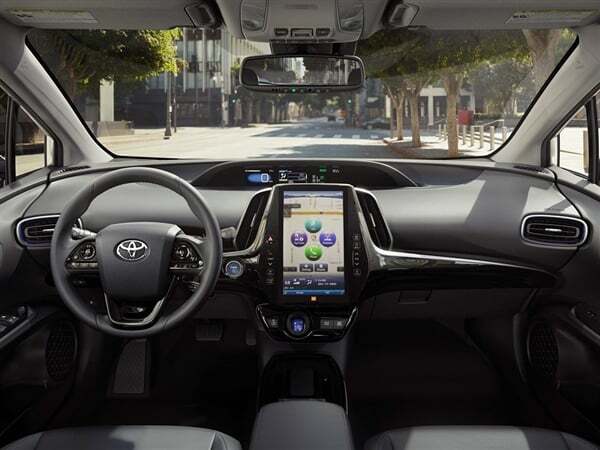 Under the Japanese JC08 test standard, the fuel consumption of the fourth-generation Prius is 40.8km/L, equivalent to 2.45L per 100km (measured condition 3-4 liters). The new models are expected to be basically the same.